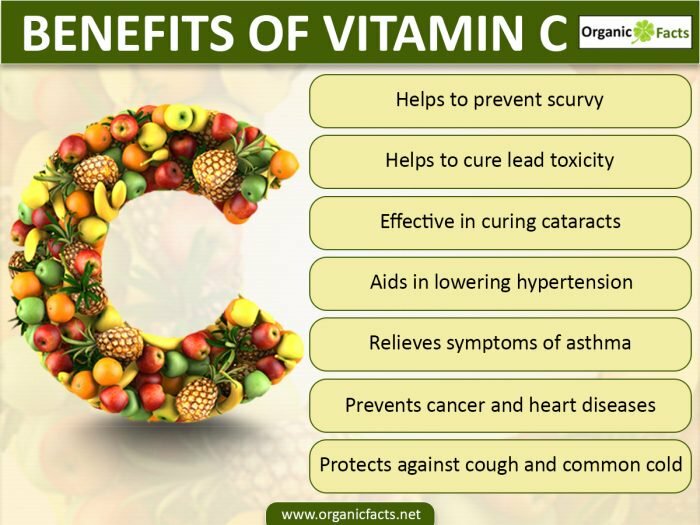 Vitamin C is not produced by the body on its own, so we need to get it from the foods we eat or supplements. Our Vitamin C plus Rosehips product supplies you with 500 mg per serving of this important vitamin and 5 mg of rosehips in a time-release coated caplets. Rosehips are vitamin c rich seeds that come from beautiful, beloved roses. Together they work synergistically to provide the most for your body! Other Ingredients: Hypromellose, Dicalcium Phosphate, Vegetable Stearic Acid, Silica, Talc, Vegetable Magnesium Stearate, Natural Palm Leaf Glaze. May contain Cellulose (Plant Origin), Sodium Chloride. Directions: For adults, take one (1) coated caplet one to four times daily, preferably with meals.